The Ultimate Combo is equipped with a landscape ramp/gate allowing for easy loading, unloading and transport of additional and larger equipment. 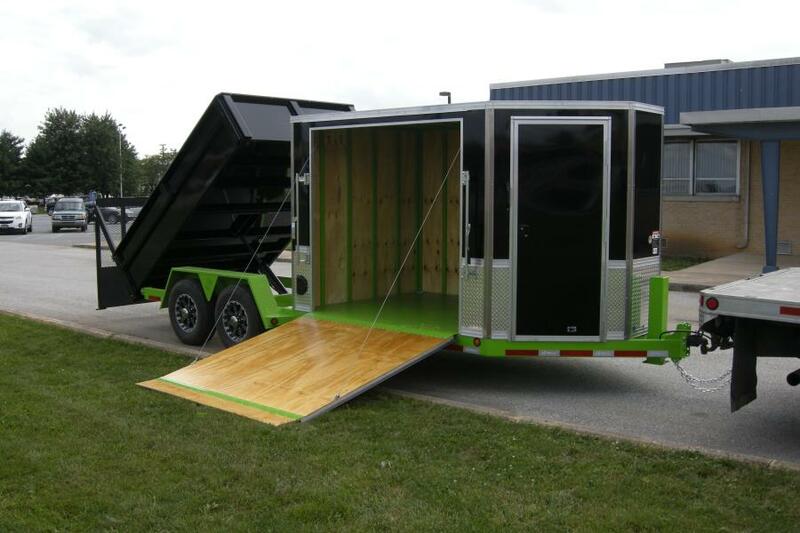 BWise Manufacturing, LLC, a leading manufacturer of Dump, Equipment, Tilt and Utility Trailers, has announced another Innovative WISE Design. In July 2017 the company increased their manufacturing space to over 400,000 sq. ft. at their Chambersburg, Pa. facility. BWise's newest model, The Ultimate Combo, recently introduced at the GIE+EXPO, was designed with the serious landscaper, hardscaper and contractor in mind. 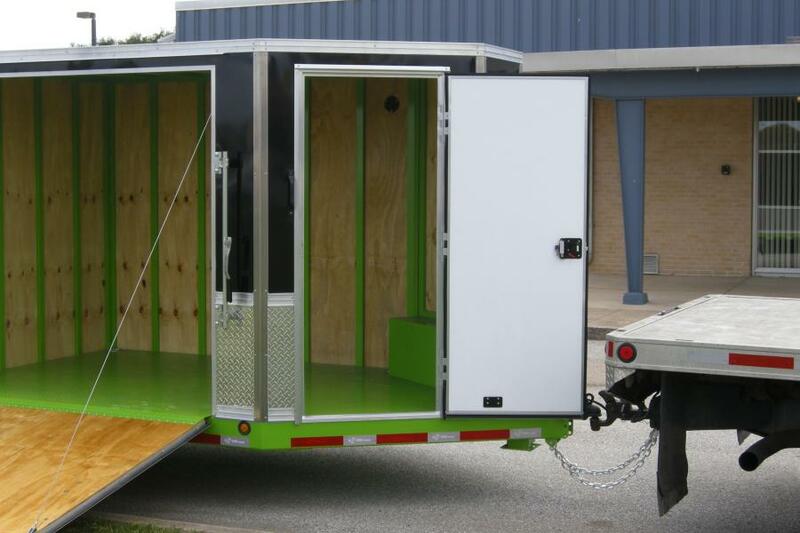 An 8-ft. enclosed v-nose box with a 72-in. side ramp door and a 30-in. man door provide ample storage and access for mowers, hand-held equipment and supplies. The 10-ft. by 82-in. dump box with a 47-degree dump angle can handle dirt, mulch, sand, stone and other landscape material. The Ultimate Combo is also equipped with a landscape ramp/gate allowing for easy loading, unloading and transport of additional and larger equipment. The Ultimate Combo is manufactured with BWise's 4-in. power up/down cylinder and Bucher pump. A 25-ft. corded remote, wireless remote and 110V/5-amp charger are standard equipment along with the company's 10,000-lb. Hyjacker hydraulic jack. Standard aluminum wheels complete the ultimate package. BWise's dealer network has over 200 locations throughout the United States and Canada. For more information, contact BWise Manufacturing at (717) 261-0922 or visit their website at www.bwisemfg.com.